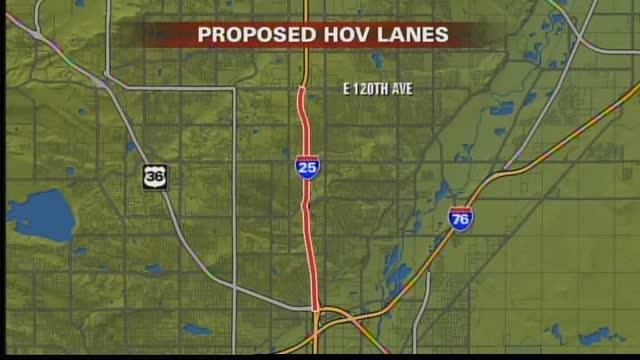 The Denver Channel.com reports that Colorado has received US$15 million from the US Federal Government as seed funding to enable the start of the new I-25 HOT lane project. The total cost of the project is US$44 million, with the state, regional and local authorities providing the rest. 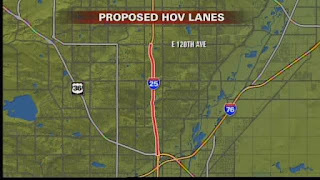 It comprises additional lanes between route U.S. 36 and 120th Avenue in Denver. The project is intended to relieve this very heavily congested stretch of highway by narrowing hard shoulders in favour of creating a new HOT lane in both directions. What’s worth noting is that this project isn’t getting funded because of the toll, but the toll is being used to manage demand on the road. Certainly, the marginal revenue on the lanes will be helpful, but the bottom line is better use of the existing corridor through pricing. Vehicles with two or more occupants, including buses, will not be charged. Jakarta Globe reports that the 11-kilometre toll road linking Nusa Dua to Bali’s Ngurah Rai international airport is expected to be open for traffic in July 2013. The project is expected to cost US$244 million. The concession is held by Jasa Marga Bali Toll for 45 years with tolls expected to range from RP4,000 (US$0.42) - RP10,000 (US$1.06) per vehicle. A study from the University of Missouri suggests tolling would more equitably allocate costs of road capital and maintenance among road users compared to fuel taxes according to a report fromForConstructionPros.com . The report indicates the key equity benefits being that those who use the road the most pay the most, and that it would far more effectively reflect the wear and tear the heaviest vehicles impose on the network. Further evidence that relegates fuel taxes to being an inferior option if charging road users is meant to reflect equity. Construction Europe reports that finance has been obtained for the 1.5 billion Euro (US$1.87 billion) next stage of the St Petersburg Western High Speed Diameter project. The new segment, which will be tolled, is expected to carry 140,000 vehicles a day. OK so it's not road pricing per se, but the Nordic Page is reporting that Ruter - the public transport authority of Oslo and Akershus, is planning to introduce congestion pricing on public transport. The intention is to charge much higher at peak times, where capacity is scarcest relative to demand, but discount during off peak periods when much capacity lies idle. Given Oslo has had road pricing for some years now, it makes some sense to start applying rational economic principles to public transport pricing, as the key problem with urban transport pricing is that peak demand is typically underpriced on both roads AND public transport. If only a few more cities recognised this, and saw road pricing as a opportunity to think holistically about transport pricing across the board. Budapest congestion charge in 2013?